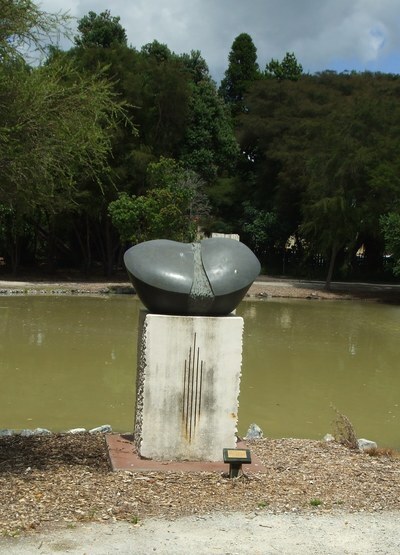 "The artists all work in an open space and we encourage locals and visitors to come down to watch the sculptors work and see the artworks take shape," said Mr Spijkerbosch. Artists can use all styles: traditional, abstract, contemporary. Their artwork must reflect the theme of ''The Energy Within'' capturing Rotorua's geothermal and cultural environment. Once complete, the artworks will be judged and the winner's creation will become a permanent part of the Rotorua public art collection. Up to a further four pieces will be considered for selection to enhance the new boulevard in Kuirau Park. All remaining work will then be installed at the Sulphur Lakes Sculpture Trail.